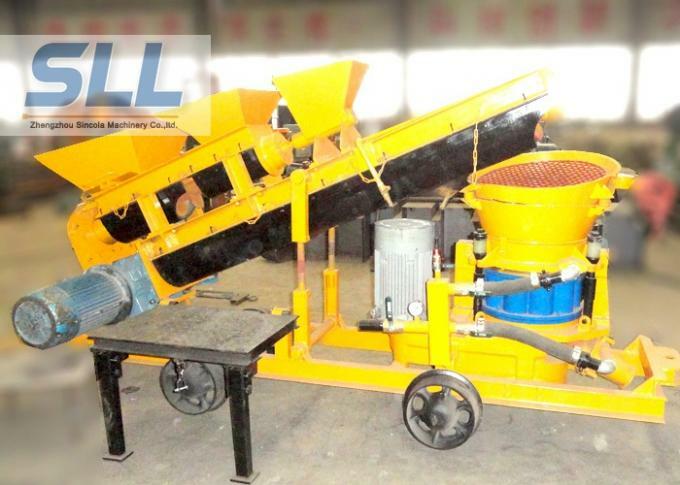 Dry Mix Shotcrete Machine, also name Gunite machine, uses a different process than wet process shotcrete. Gunite machines use air pressure to convey dry material from the machine through the hose to the nozzle where water is added. 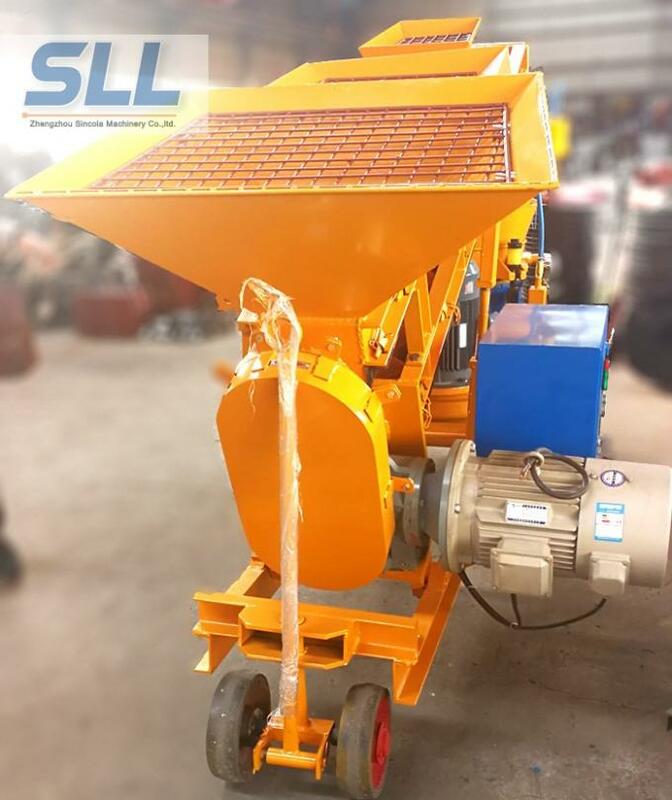 SPZ Series Electric Dry-mix Shotcrete Machine is a low to high production, continuous-feed material placement unit for dry-mix gunite or refractory materials. It is equally at home underground in a mining environment as it is on a construction jobsite. This kind gunite machine has a rotor feed system, which stands up job-after-job to ensure a long service life with low maintenance. Several hose and nozzle options are available to meet the demands of every gunite / shotcrete spraying application. 1. We can change the color according to your actual requirements. 2. Customize the voltage motor as your request. 3.Choose different wheels according to your needs. SPZMF-7 Self-loading Shotcrete Machine includes a shotcrete machine and a screw feeder. 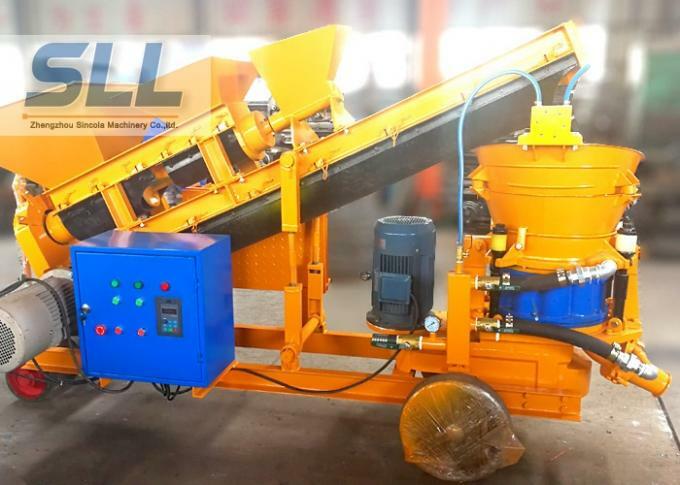 SPZMF-7 Wet Shotcrete Machine has long conveying distance, fewer dusts, reliable performance. SPZMF-7 Wet Shotcrete Machine has automatic feeding, rational structure, simplified operation, convenient maintenance and long service life. 1. 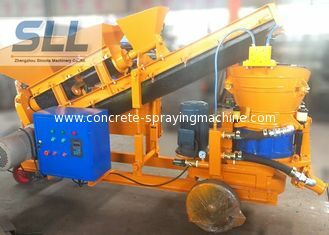 SPZMF-7 Self-loading Wet Shotcrete Machine can spray damp or wet concrete mixture. 2. SPZMF-7 Self-loading Wet Shotcrete Machine is widely used in the tunnel, culvert, subway, slope reinforcement, hydroelectric works, underground works and high-methane laneway of coal mine etc. 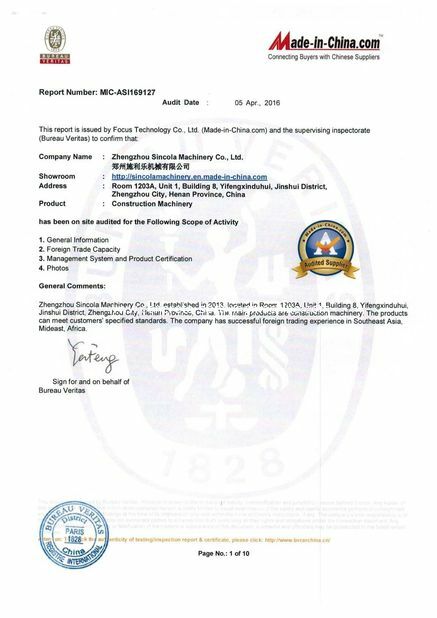 F, due to the loss of cement dust, water is not uniform and large rebound , result in the change of the concrete raw materials rate, reducing the quality of concrete. 1. Q: Which model should we choose? A: We have many models for your choice. 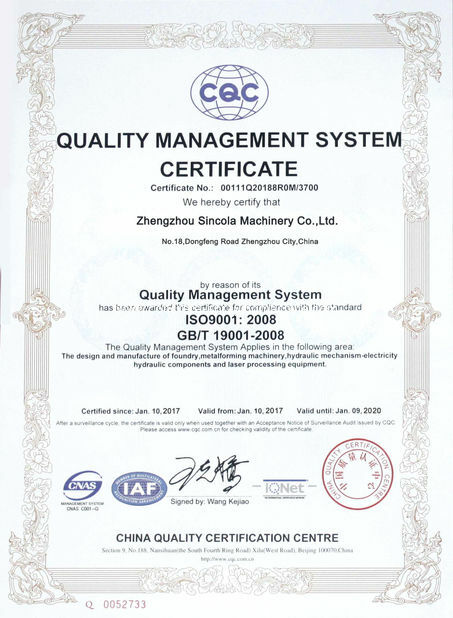 Before suitable model is recommended, please tell us the application, materials, output and pressure you want. 2. Q: Can we have customized model? A: Yes. We can make the customized machine according to your actual requirements. 3. Q: Do I need to know technical skills to operate this machine? A: No. This machine has no professional requirements for the operator. However, we provide technical instruction for your backup. 4.Q: What should we do if there are some problems with the machine? A: You can refers to the Operate Instruction or contact us for online instruction. Also, our engineers are available to service overseas. 5.Q: What is the lead time? A: 1 week for sample model, 2~3 weeks for customized model. It depends for mass production. 6.Q: How about the package? A: We have fumigation-free wooden case to protect the machine from damage during the long-distance delivery. 7.Q :How should I pay for you if I place this order? A: Generally, TT, 30% deposit 70% before shipment. Zhengzhou Sincola Machinery Co.,Ltd is one of the leading professional manufacturers of cement mortar concrete mix pump grouting spraying machineriy, which was established in 2001, located in Huiji District in the northwest suburbs of ZHENGZHOU,focused on the design, R&D, Processing & commission, installation & commission and technical service in area of construction machines for the long-term. Hose Material: rubber, steel wire etc.